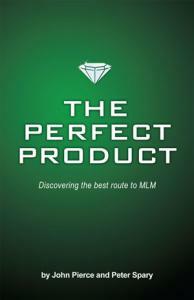 “The Perfect Product” is the cornerstone off which your company will be built. Why? MLM is about product, service and sales first and foremost. Compensation plans, marketing strategies and the like are simply supporting cast. Focus on establishing your product or service before branching out into other areas of company development and you will have a head start on success.